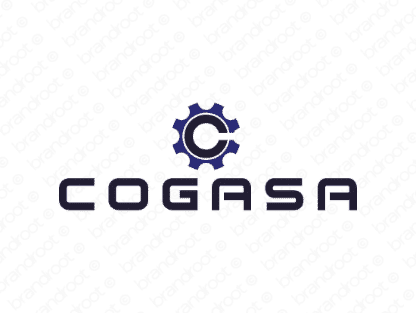 Brand cogasa is for sale on Brandroot.com! Taking inspiration from "cognition" and "cogs", this name conveys intelligence and practicality. Cogasa is a great fit for a wide range of information-focused businesses, from data analysis consultants to IT and software startups. You will have full ownership and rights to Cogasa.com. One of our professional Brandroot representatives will contact you and walk you through the entire transfer process.